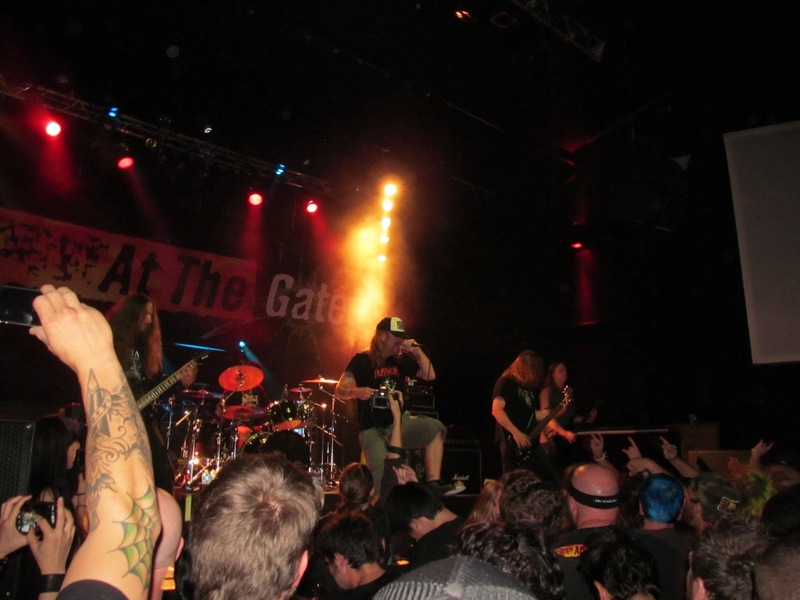 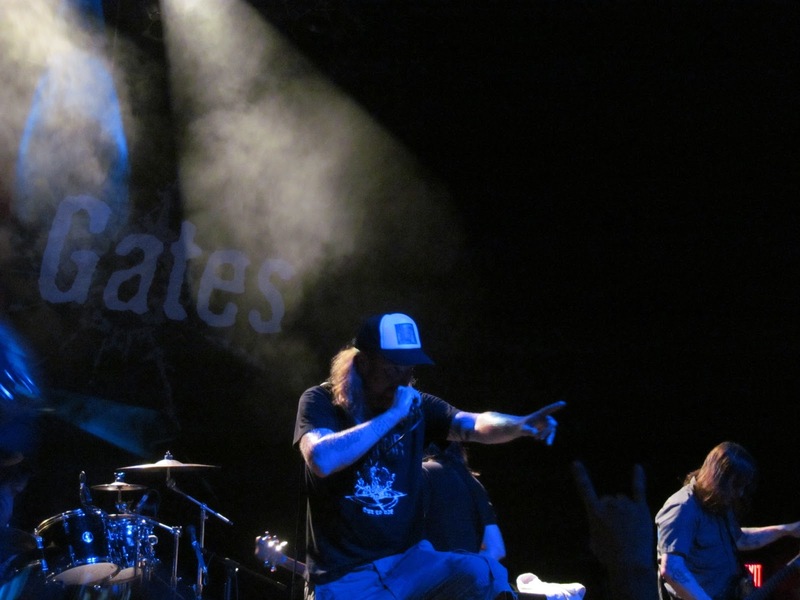 Last night At The Gates rolled into Vancouver and needless to say I was there. 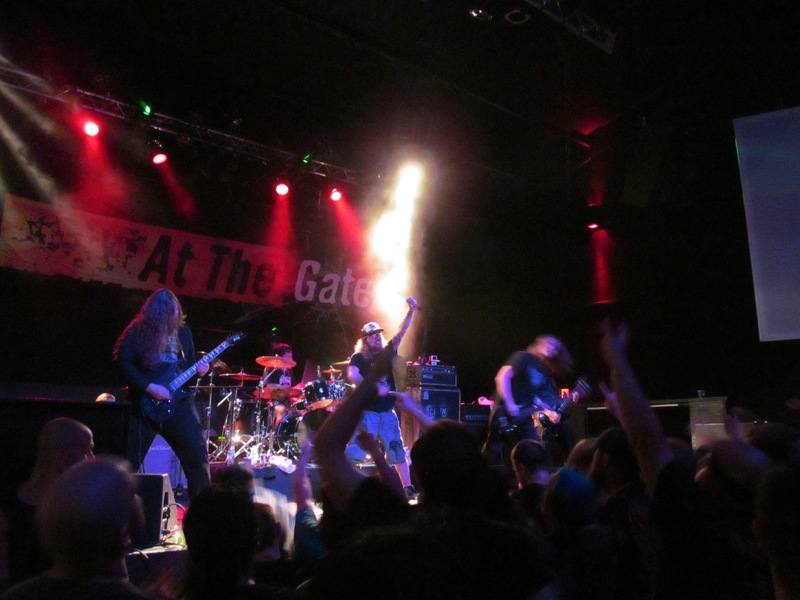 Easily one of the best metal shows I’ve been to in months, it was a top quality set loaded with mostly classics from Slaughter of the Soul, opening with the title track, which is a moment I’ll never forget, as well as older gems like ‘Windows’, ‘The Beautiful Wound’, ‘Terminal Spirit Disease’, and their cover of ‘Captor of Sin’. 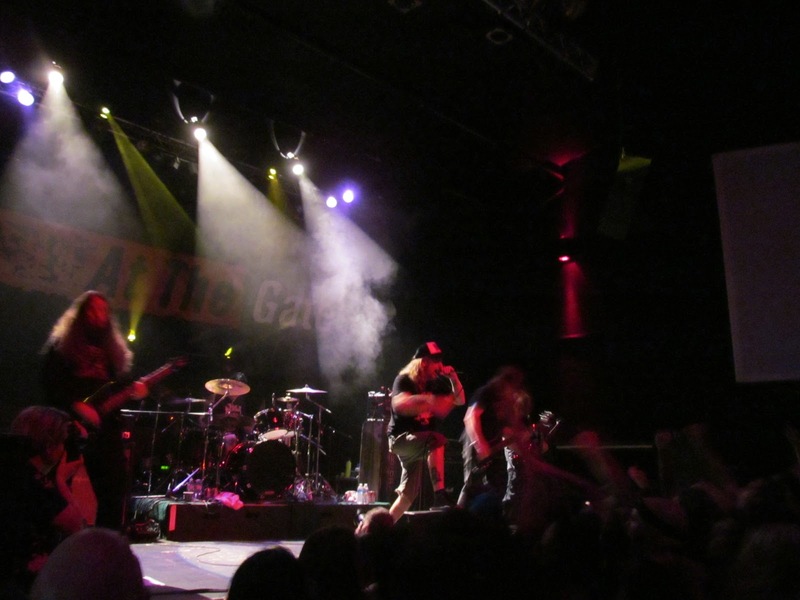 Check out some select photos from the gig from my trusty (read: terrible) digital camera.